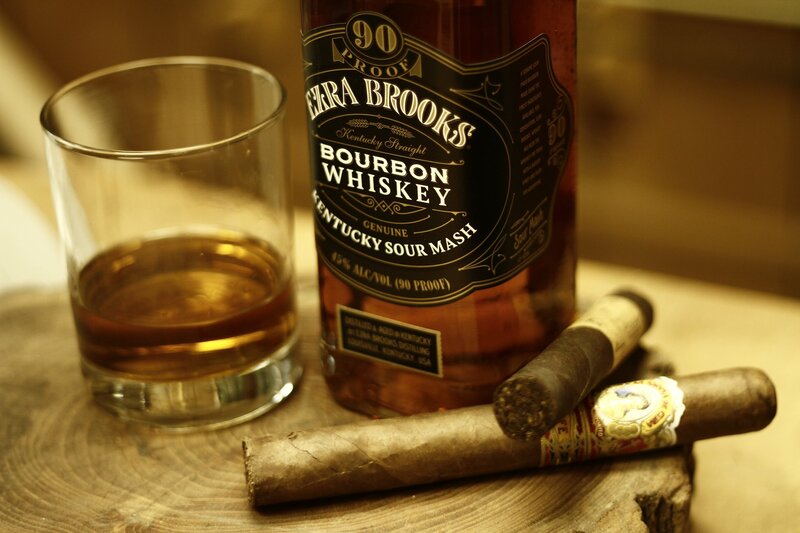 When it comes to Ezra Brooks, the question is not whether this acclaimed line of bourbons is something you’d like — but rather, which of the Ezra Brooks bourbons would you like the most? Part of the Lux Row Distillers family, Ezra Brooks fits the bill if you’re seeking quality at a fair price. The line features a number of whiskeys, and this is where life gets complicated. 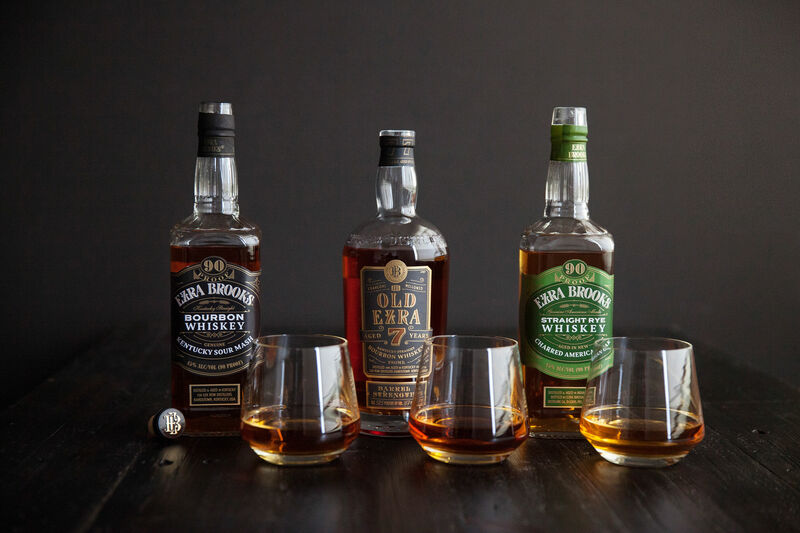 How to choose between Kentucky Straight Bourbon, Old Ezra 7-Year Barrel Strength, or Straight Rye Whiskey? Whiskey and cigars — it’s a pairing right up there in the manly pantheon with spaghetti and meatballs, bread and butter, beer and pizza. But while enjoying cigars can be just a basic satisfaction, the various shapes, styles, flavors, and rituals involved can also be as bewildering as trying as to understand the rules of cricket.